What happened in the final moments of Ibragim Todashev’s life has been the subject of intensive investigations and a lawsuit. 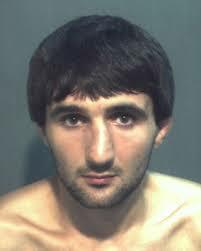 Boston.com reports that new information suggests Todashev was “calm and respectful” when the FBI and Massachusetts State Police entered his apartment in Florida. By night’s end, Todashev, who was a friend of Boston Marathon bomber Tamerlan Tsarnaev, was dead after being shot seven times. 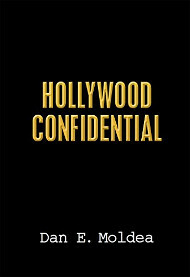 According to the reports, Todashev was confessing to an unsolved murder just before he lunged at an FBI agent with a broomstick handle, causing a head injury that would require nine stitches. The agent shot Todashev seven times. Posted: 6/16/15 at 9:33 AM under News Story.